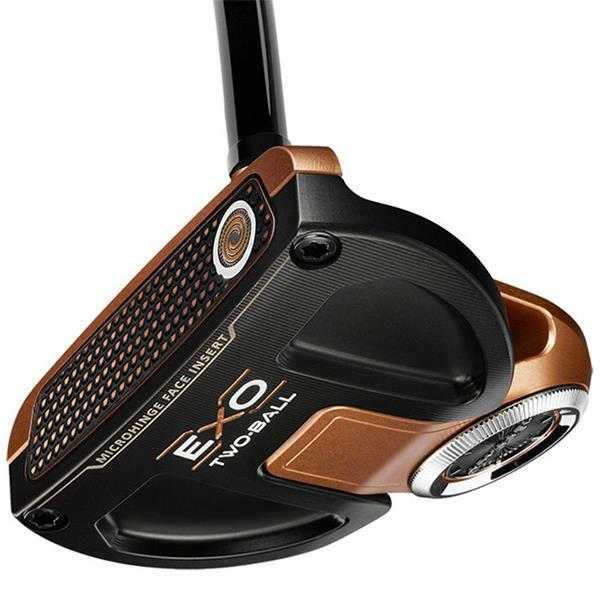 Golfers have spoken and want the world to know just how good O-Works Red and Black mallets really are. 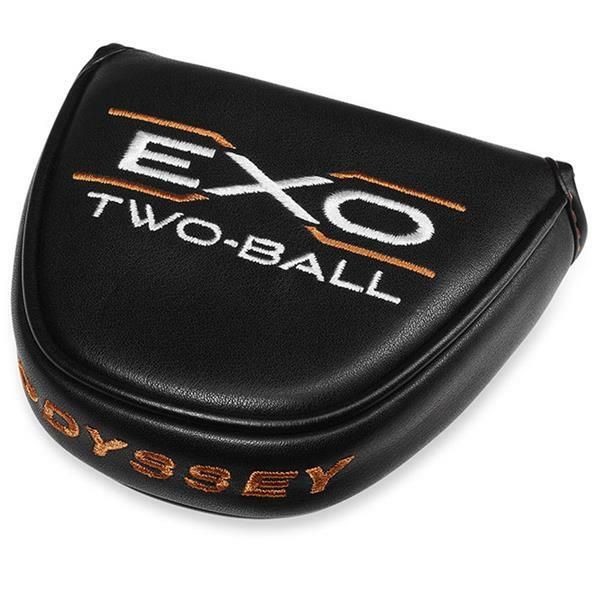 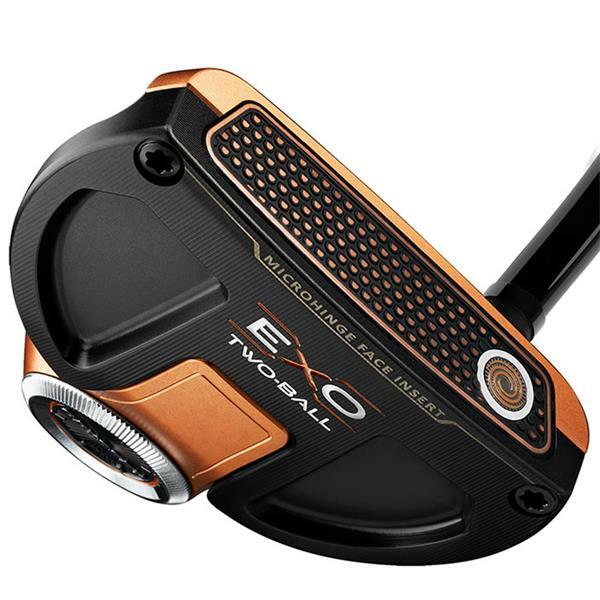 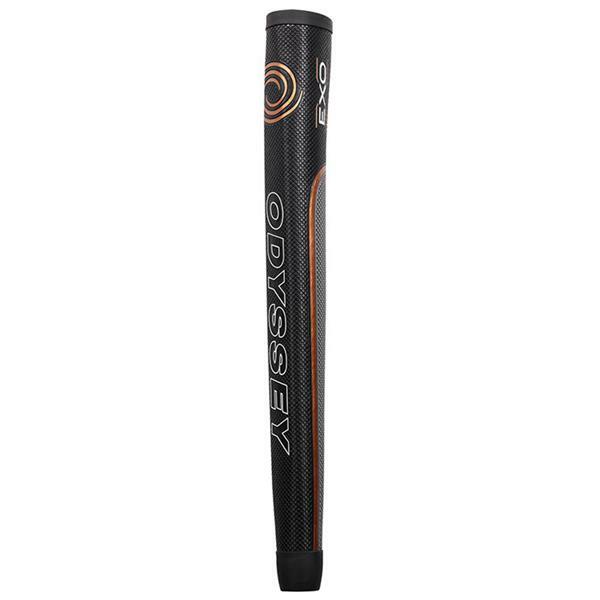 The legacy of Odyssey’s most iconic mallet lives on with this limited edition EXO 2-Ball. 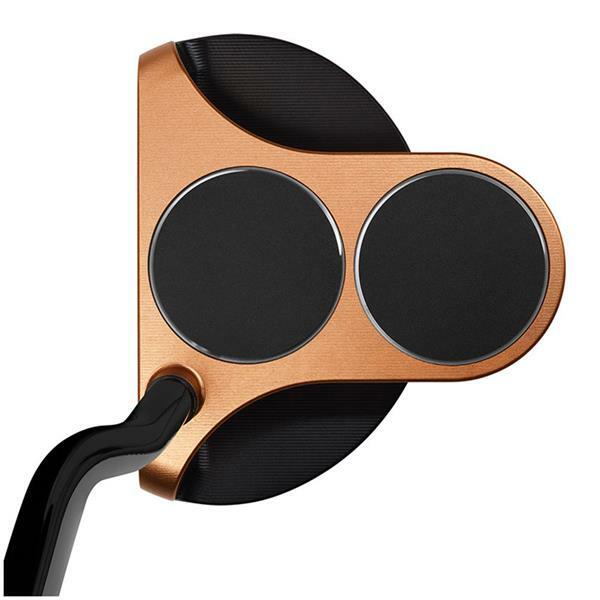 The putter’s fully milled crown and sole takes a long time to produce but the result is a high-end product in a striking rose gold and black color scheme. 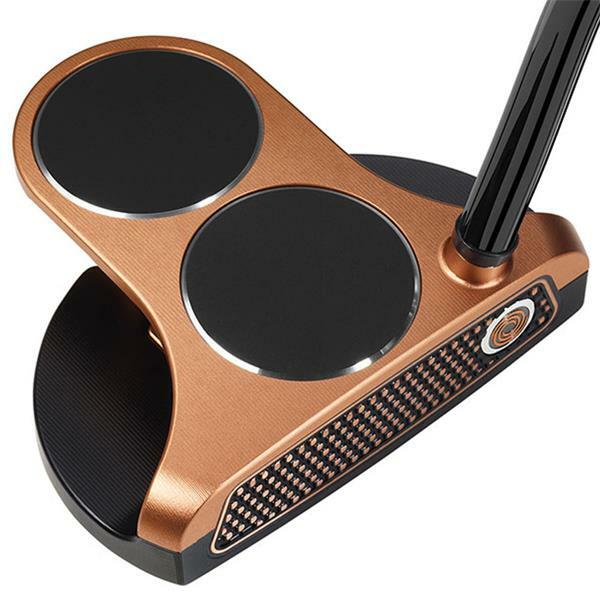 It’s a new look at a classic putter, one that makes it easy to line up your putts and send ‘em rolling in the right direction.